The location and the views are two very important concepts that define a home. It’s easier to have control on them when you’re actually building your own house. It’s more difficult, however, to find an apartment that has the whole package. Still, there are plenty of great examples. 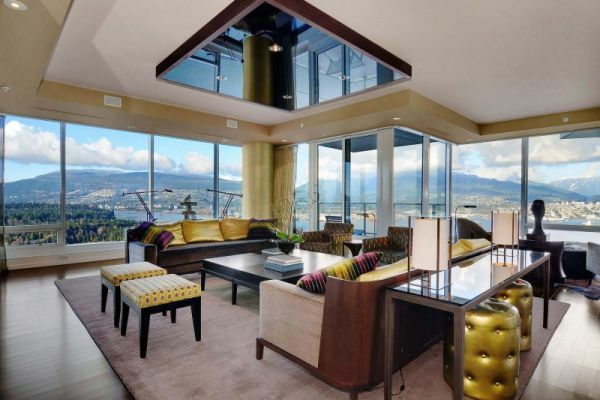 We just found this wonderful private residence located in Vancouver, Canada.